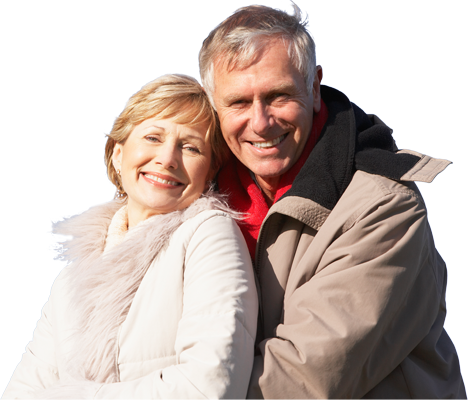 Premium lenses are used during cataract surgery and even before cataracts develop. 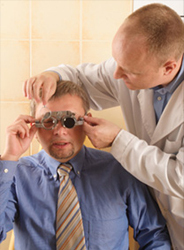 They allow the best vision achievable for far and near without glasses. After the procedure most patients don’t need glasses of any kind. 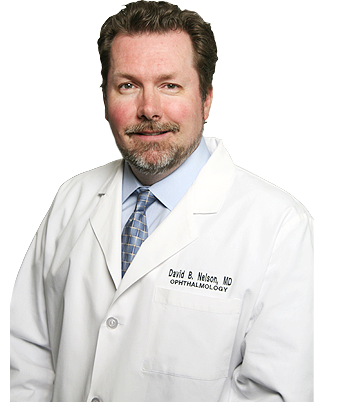 Dr. Nelson is one of the most experienced Cataract & Multifocal Implant Surgeons in the Charlotte area, and the only surgeon in Rock Hill who implants hundreds of Premium Bifocal (Multifocal) Lenses every year during Cataract Surgery! This provides the maximum freedom from glasses, even for people who have always worn them! 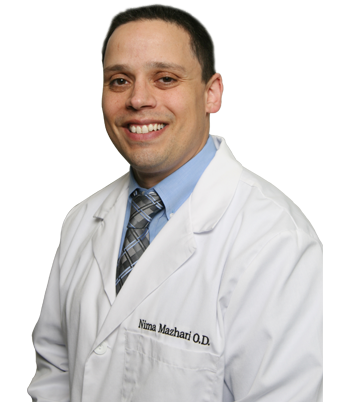 Council of America and was selected as a Top Ophthalmologist by the International Association of Healthcare Professionals (IAHCP) and will be spotlighted in the renowned publication, The Leading Physicians of The World. LASIKThink about what it must be like not to have to rely on your glasses or contact lenses for clear vision. To be able to participate in recreational activities like jogging, riding a bike, swimming, skiing, and playing sports without them. Only the WaveLight® offers the flexible performance of Wavefront Optimized® 400 Hz ablations for faster treatment of more patients with less effort. Wavefront Optimized® treatment depends on the speed and safety of the advanced WaveLight® Allegretto Wave® Eye-Q Laser, precision-engineered for faster, accurate procedures. Cross line projector provides precise centration. Together, these innovations allow the WaveLight® Allegretto Wave® Eye-Q Laser to provide improved patient comfort and excellent clinical results in both Wavefront Optimized® and Wavefront-Guided laser vision correction. We feel it’s important that you understand, when it comes to vision care products, they are not all created equally! 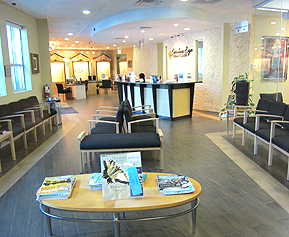 Across the eye care industry there is a large variance in quality and craftsmanship. We take pride in using a wide-range of top quality materials and product support to provide you with the best possible eye care products. We meet regularly with manufacturer’s representatives to make sure that we have the latest and greatest available. Our value is in knowing what’s available and what best meets your needs. Our office is part of this community. We want you to have sharp vision and great comfort with your glasses and contact lenses. The health of your eyes is our major concern. That’s why we stand behind our products and services with unique warranties, and a professional and well-educated team. 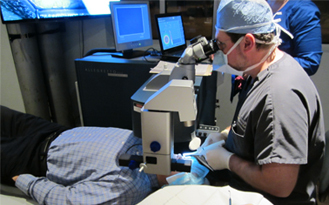 Interested in LASIK? Interested in cataract surgery? Want to learn More?